At aura skin care and laser our medical esthetician who are specially trained on Advance skin care procedures, Different types of Hair Removal processes and fat cavitation treatments. 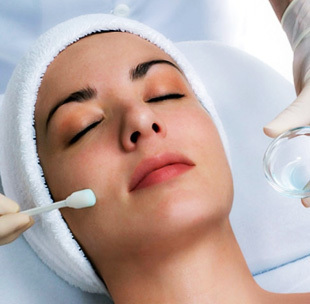 All these procedures are done with different skin care machines which are using Ultrasonic, Diode laser technology and other exfoliation technologies. 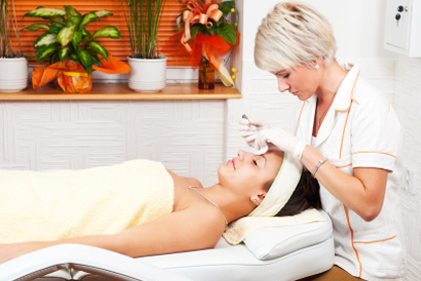 Below are some of our specialized medical esthetic services customized for each customer as per their requirements. Love love love!!! Mamta and her services are amazing. I did my laser hair removal here. The services were great and Mamta is a very nice lady. She treats her job and you respectfully. Had a wonderful experience at aura skin laser. Would recommend everyone to go here �. excellent service and Mamta is very knowledgeable of the product what she’s applying to her client. she explain step by step of what she’s doing to you. 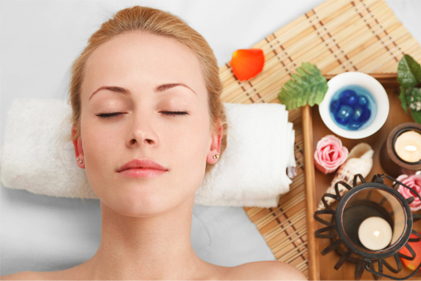 facial is good for 1 hr, b an extra service a massage that make you relax free of charge. It was my 3rd visit and really like and enjoyed it and works on me and can see the difference on my skim. I highly recommend the Aura Skin and Laser. Thank you Mamta for teaching me threading, different face shapes and technics. They were really helpful. Special thankyou for giving me clients and believing me for eyelash extensions. Your clients have been great to work on. Hope to do more business with you. Once I discovered aura skin care uses PCA skin Products, I decided to have a facial because I know the products. Mamta the estetician is very knowledgeable and the Rosesa facial was perfect for my sensitive skin. The place is very relaxing, excellent service. I highly recommend aura skin care and laser, a calm place to escape even if it is just for an hour or two. The treatment room was very clean and I was offered wet wipes and paper towel to clean up with afterward. I felt as if appropriate measures were taken to ensure proper hygiene. I had my first visit to Aura today. I was greeted promptly by the very personable staff. The spa was beautiful and clean. Mamta put me at ease right away and managed to make me feel comfortable while giving me the full Brazilian and area hair removal treatment. I was going to write a review but then realized I can say ditto to all of the good things that people before me have said. They are so friendly, helpful and professional @ Aura. I would totally recommend this spa to anyone especially if you find a coupon—in fact I would say you should call or visit the spa and see if they will match the coupon. They have a new laser machine that makes the treatment pretty much painless!. I go there every 6 weeks now and I will continue to go. I also bought some coupons for their Lipo Laser treatment which I love!. It really cleans your skin. It is like a little vacuum with a brush that scrubs your face and gets in to clean the pores. I get it done now once a month and I love it!. The staff is friendly and efficient. I am glad I found them! OUR MOTO IS TO ENHANCE YOUR SKIN, BODY AND SOUL. 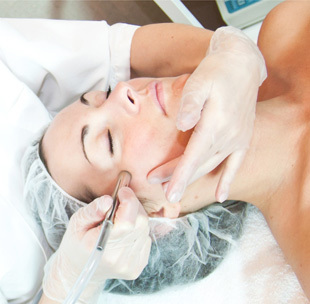 At aura skin care and laser every client is treated based on their skin conditions. We use only the Health Canada approved finest health & beauty La Vie-sage products along with best modernized equipment's in the treatment process.